The profits from the sale of the Mapou Pendant will go to worthwhile organizations, like Hope for Haiti (www.hopeforhaiti.com), which is used to provide treatment and medical care to people in remote areas. How much of the money will go to the people of Haiti? All of the profits from the sales will go to the people of Haiti via worthwhile organizations in Haiti. Alice Currelly Nkunzimana and a small group of Haitian artists/students carefully hand make the Mapou Pendants. Right now, only the Mapou Pendants are available, but sign up on the 'Contact Us' page for updates about new items and exciting projects..
What is next for Mapou? 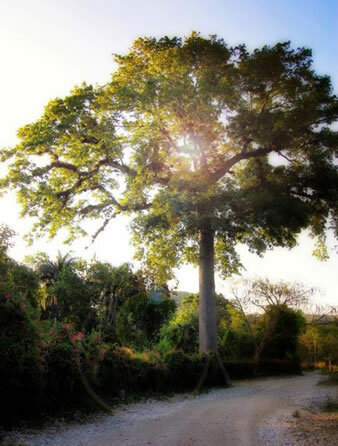 We have so much to inspire us in Haiti that you will soon see more beautiful jewelry and updates on the Mapou website. Please enter your email on the 'Contact Us' page, so we can keep you posted.